There is a new bug on WhatsApp which is not only disturbing but might also be considered as a severe breach of privacy by a lot of users. Apparently, many users complained that they were still able to receive messages from users whom they had previously blocked. These blocked users were also able to see the stories of the people who had blocked them. As expected, a lot of people were shocked and taken aback when such a serious bug surfaced on WhatsApp. An application which is very heavily used, all over the world. ? ?A lot of users on WhatsApp use the blocking feature to restrict users from messaging them, the fact that the application was allowing these users to do the exact thing which the blockers did not want to happen was definitely a thing of concern not only for the users but for WhatsApp as well. 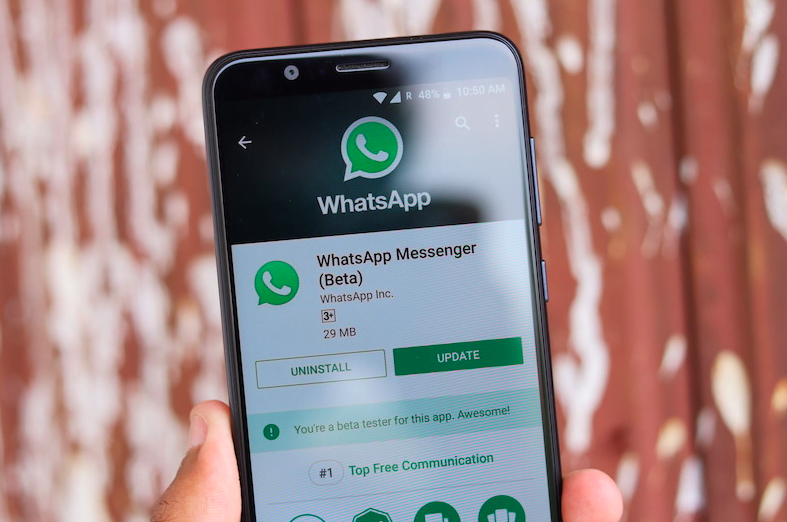 As reported by WABetaInfo, the popular blog on WhatsApp which posts about the developments related to the messaging app, this wasn’t just a single time happening, but instead, a lot of users complained about the same issue. Speculations suggest that this new bug might have crept in from the server side, also some are saying that the new privacy changes which WhatsApp made for complying with the GDPR in the UK might also be the reason that this bug was triggered. If you are one of the people who has faced a similar problem in recent time, then we have a solution for you. Although this is a fairly simple solution for the serious bug which is a cause of concern for a lot of users, it has worked for all. Users who have seen the bug on their phones will simply need to unblock the blocked users, and then they will need to unblock them again for the function to work properly. Between all the concerns about privacy and security which are going around the globe, this new bug has surely instilled a bit of fear in the minds of the people since a lot of blocked users might be offended on the fact that they were blocked, and these people may resort to violent language which might be further unsafe for the users. However, with the new solution that we have described above, this problem can be solved easily within seconds. People who are worried about their privacy would not be using WhatsApp.